Inspection of the exterior and interior and expertise of buildings subject to hidden or visible defects. 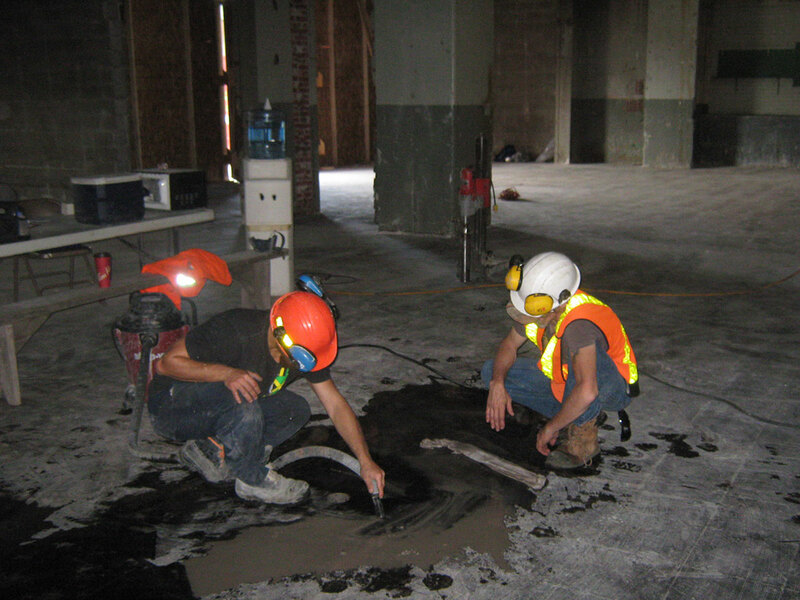 Expertise to determine the concrete condition of the structural slab of a loading dock. 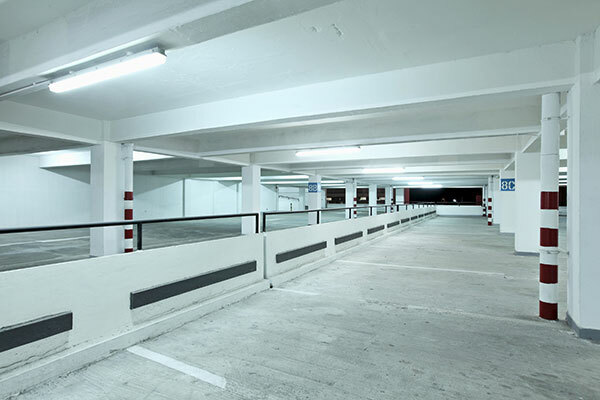 Assessment report from an engineer of multi-level parking structures. 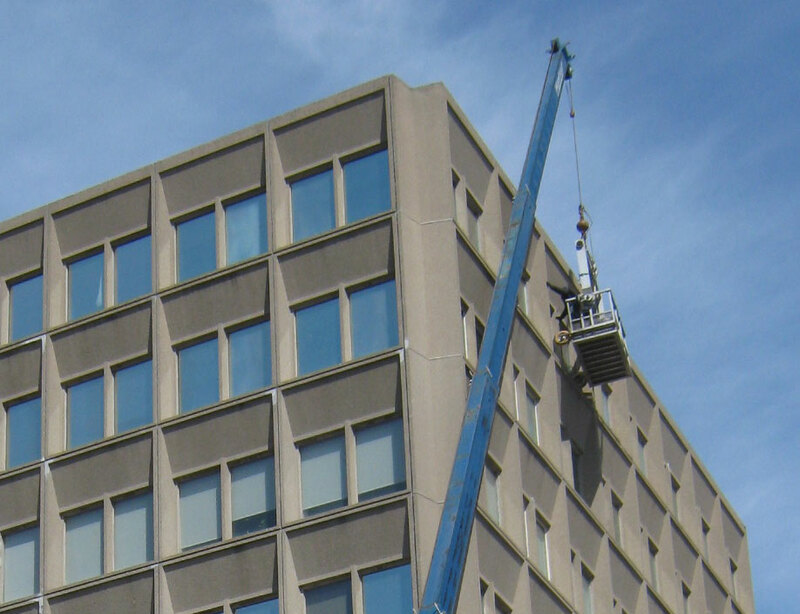 SOLROC possesses all the necessary qualifications and resources to carry out façade inspections. Detection of asbestos, mold, and other toxic elements. 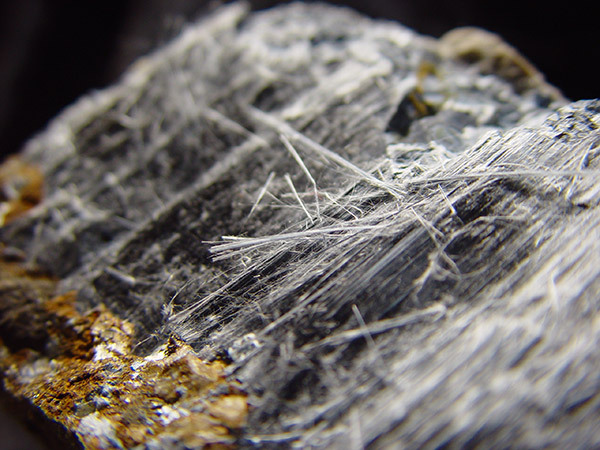 Asbestos fibers in their natural state.